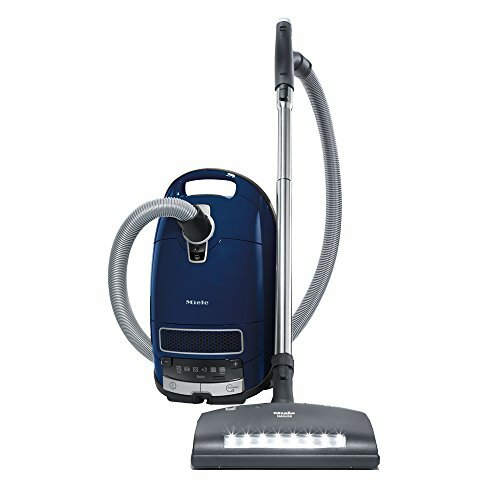 Miele’s Complete Marin vacuum cleaner features an Electro Premium electro brush ideal for cleaning low to high pile carpeting, rugs and smooth flooring. The Electro Premium electro brush is an electrically-driven carpet tool with wide brush roll and LED light for added comfort. With five adjustable height levels, the Electro Premium adapts to any pile carpeting. The Marin also includes the Parquet Twister – providing 180 Degree rotation for the agile, yet gentle care of smooth surfaces. Marin offers a savvy, self-adjusting Automatic setting. As you transition from hardwoods to carpeting, the Marin automatically decreases suction, then increases suction when you return to smooth, solid flooring – saving you both time and energy. 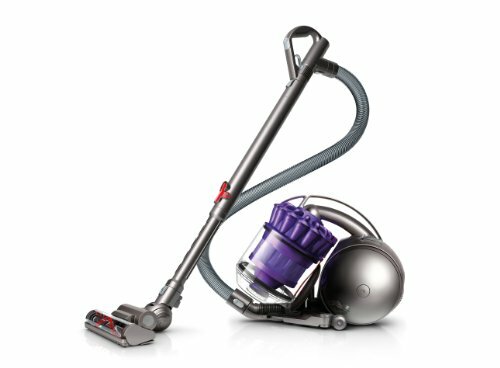 A telescopic, stainless steel wand and long electrical cord, with one-touch automatic rewind, provide a total cleaning radius of 36 feet.